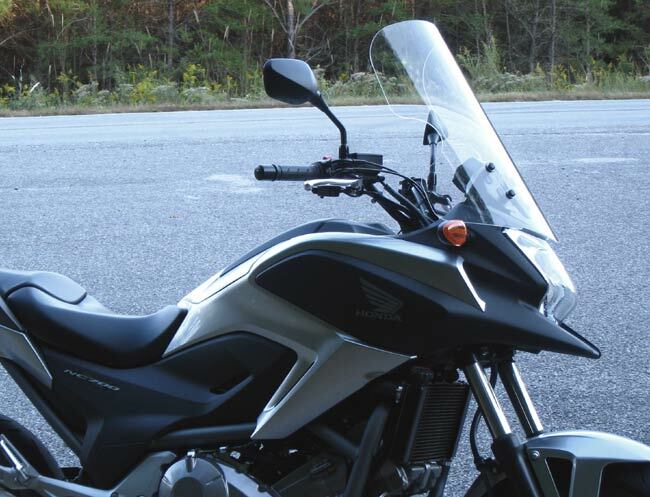 The Parabellum Replacement Sport Touring Windshield is made from 1/8 inch D.O.T. approved military grade cast acrylic specified for it’s optical clarity. 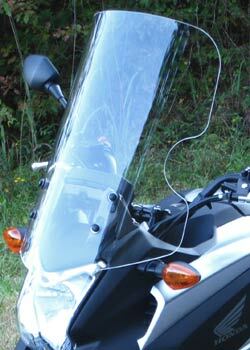 The windshield comes complete with new fasteners. 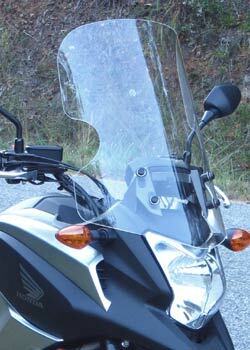 The width of the windshield at the widest point is 15 inches tapering to 14.5 at the top of the shield. It is offered in three heights and is available in clear or tint. Hey ya'll I really like the new shield; way better than stock, and way way better than the California Scientific I had. Keep up the great work....You ROCK! !